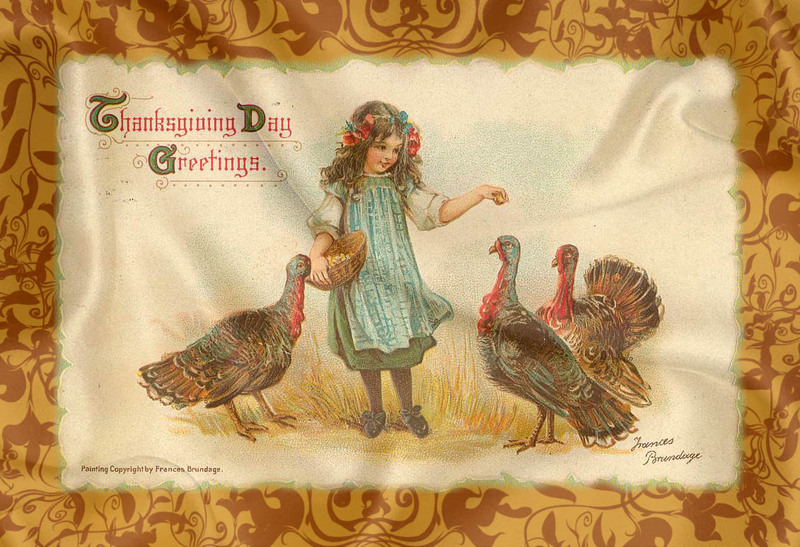 The Fanciful Magpie: Happy Thanksgiving! In a few short months, my Etsy shop will be 2 years old! I am thankful for each and every wonderful customer! jump right on the bandwagon. whether you purchase 1 item or 100! celebrate and give thanks for! Congratulations on having your Etsy shop for 2 years--wow! I want to wish you a Happy Thanksgiving and hope you have a wonderful holiday!!! No, not that smell again!!! I remember that stinky ghost. Have a wonderful weekend, Maggie and Good Luck on your sale...I should have shined up my shop...there's still time I guess. Happy Thanksgiving sweet friend, I hope the weather's great and the food delish! Happy Thanksgiving! And happy 2-year anniversary on your shop.